The exhibition highlights the overall work of the set and costume designer. 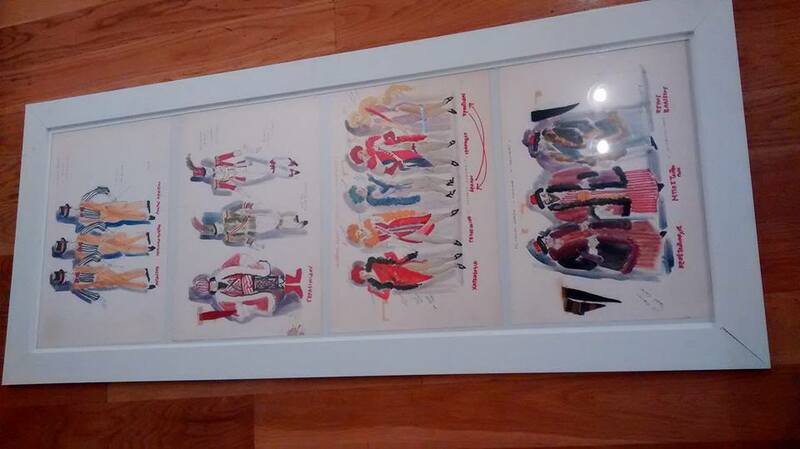 The exhibition presents drawings in pencil and ink, models with plastic paints and watercolors, colored pencils, collages, and costumes of the theatrical work of artist John Cyrus, who was a close associate of the Greek Ballet, collaborated with the National Theatre etc. The exhibition will last until February 12th 2016. During the exhibition parallel events by Chania artists will take place. Theatre, dance and music. 30 performances will accompany the exhibition. Free entrance.